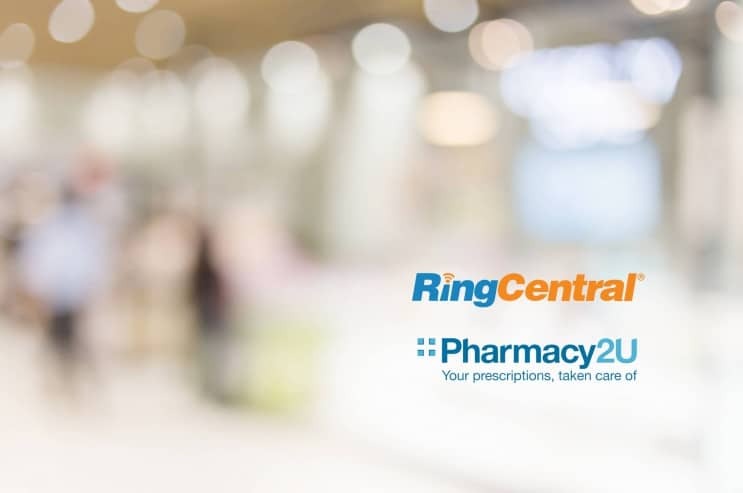 The UK’s largest online pharmacy selects RingCentral to add more digital communication channels and streamline its contact centre operations as growth accelerates. 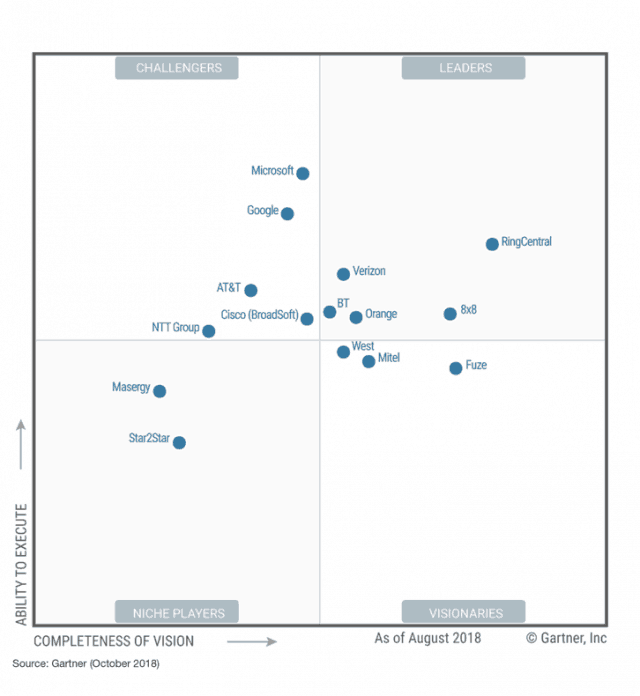 RingCentral Contact Centre™ is an omnichannel solution that helps people using Pharmacy2U to choose their preferred method of communicating, via voice, chat, SMS, email, and more. The platform includes intelligent IVR and self-service options that are tightly integrated with smart routing functionality to help patients connect more quickly to the advisor who can best handle their needs. The platform also includes tools to help Pharmacy2U optimise staff scheduling and improve contact centre efficiencies. Pharmacy2U is already using RingCentral app to help manage the system integration and migration project. Pharmacy2U is an innovator in the health industry that is making a real difference to people across the country. We’re proud to help them deliver a seamless patient experience through our open and flexible platform. We look forward to identifying new ways to partner with Pharmacy2U as they continue to expand. Pharmacy2U is a different kind of pharmacy. Born online in 1999 with a strong heritage in traditional pharmacies where their founding pharmacists worked, they know too well the frustrations of patients. They have set out to reinvent pharmacy care and put patients at the heart of it. They are a pharmacy where clinical excellence & patient care meets unique technology, which truly helps families live healthier and happier lives. They are the founding partner to the NHS in developing the Electronic Prescription Service and assisted the NHS in the first pilot programme in 2001. Pharmacy2U treat their patients as customers and deliver the effortless and trustworthy services they are used to in every aspect of their lives. And this sets them apart. 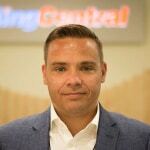 AuthorSteve is the Enterprise Vice president for EMEA at RingCentral. He supports business growth through the use of digital technologies. He has a track record of delivering value to shareholders, employees, customers and partners by building high performing teams and developing individual team members. Steve makes the complex easy to understand through great communication.